Every Saturday at 7:00am (October – March) & 8:00am (April – September). The event takes place at John Daka Street, Kimberley, Galeshewe, 8301. See Course page for more details. 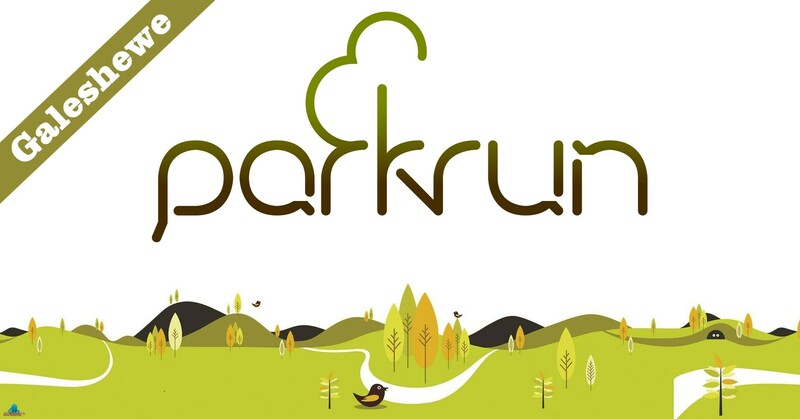 It is entirely organised by volunteers – email galeshewehelpers@parkrun.com to help. Every week we grab a post parkrun coffee in a local café – please come and join us!